Deputy Prime Minister under Tony Blair (1997–2007). John Prescott is a British politician who served as deputy leader of the Labour Party (1994–2007) and as deputy Prime Minister under Tony Blair (1997–2007). John Prescott came from a working-class family; his grandfather was a coal miner and his father a railwayman. After leaving school at age 15, John Prescott worked for two years as a trainee chef and then as a steward (1955–63) on Cunard Line passenger ships. He became active in the Labour Party and the National Union of Seamen. In March 1966 he stood unsuccessfully for the House of Commons constituency of Southport. Three months later he helped to organise a seamen’s strike, although Labour Prime Minister Harold Wilson condemned the “tightly-knit group of politically motivated men” behind the strike. 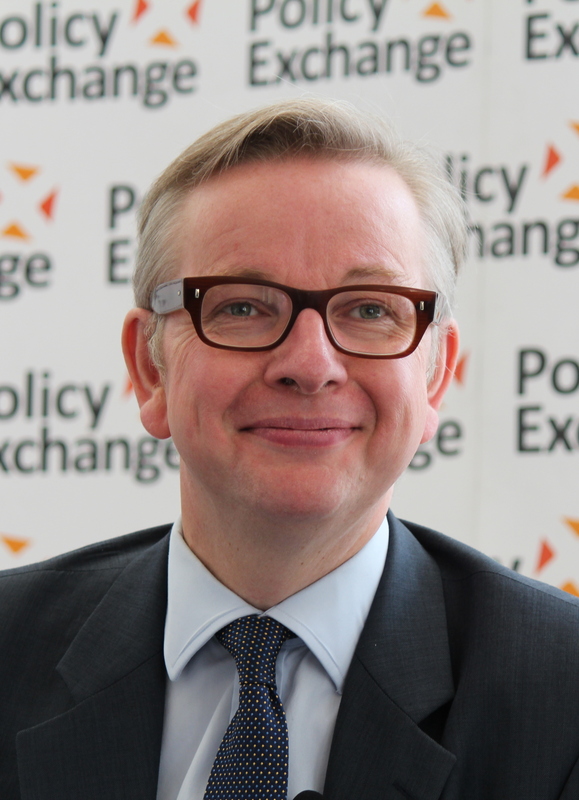 He went on to attend the University of Hull, where he received a degree in economics and economic history in 1968. John was later nominated for the safe Labour constituency of Hull East, which he won in 1970. He displayed many of the traits common to the party’s left wing during this period, notably his opposition to British membership in the European Community. After Labour lost its fourth successive general election in 1992, Kinnock and Hattersley stepped down, and Prescott stood again for the deputy leadership. He was defeated by Margaret Beckett but soon established a rapport with Labour’s new leader, John Smith. In the fall of 1993, Smith entrusted Prescott with making a speech to close the debate on reforms to the party constitution. Prescott’s passion swayed a number of undecided votes, and he was deservedly given the credit for the victory. When Smith died suddenly in May 1994, Prescott ran for both leader and deputy leader. Tony Blair won the leadership easily, but Prescott defeated Beckett for the deputy leadership by 57 to 43 percent. Prescott’s robust manner, working-class roots, and trade union background provided an ideal foil for the middle-class, Oxford-educated Blair, and he quickly proved an indispensable ally to the party leader, supporting Blair in his policy initiatives and launching a campaign to overhaul Labour’s organisation and increase its membership. When Labour swept into power in 1997, Prescott was appointed deputy prime minister and secretary of state for the environment, transport and the regions. 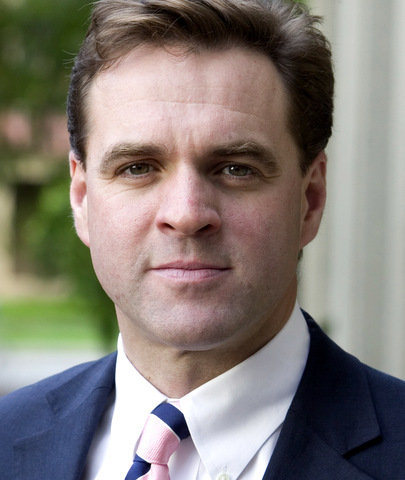 At the head of this new “super ministry,” Prescott helped broker the Kyoto Protocol, implemented reforms to the British transportation system, and formed regional development councils. He also oversaw the creation of the post of a directly elected mayor of London. Increasingly, he was called upon to mediate between Blair and Chancellor of the Exchequer Gordon Brown. The relationship between Blair and Brown, who were once close friends, often became contentious, and it was Prescott who brokered truces between Labour’s two most powerful leaders. After Labour scored another victory in the 2005 election, the strife between Blair and Brown became more pronounced, and Prescott continued in his role as peacemaker. Prescott’s 10-year term made him the United Kingdom’s longest-serving deputy prime minister. In 2008 he published his memoirs, Prezza, My Story: Pulling No Punches. He chose not to stand for reelection in the 2010 general election. Later in 2010 Prescott was made a life peer. 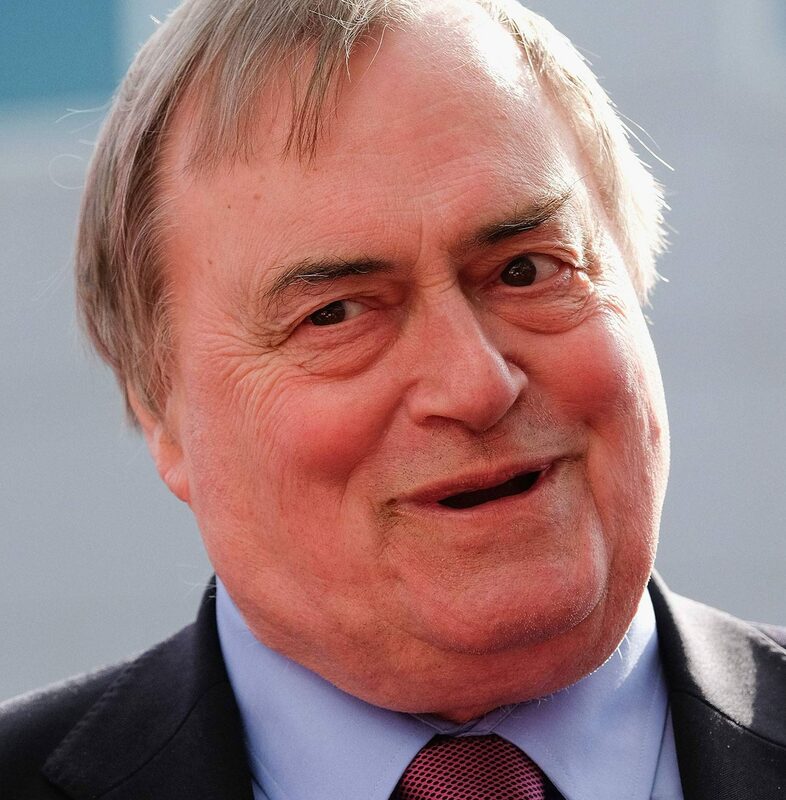 If you wish to book John Prescott as a speaker please contact us here.